IIA provides many benefits to its members including industry information, legislative support, education, and networking opportunities. IIA administers the Illinois Insurance Hotline, a consumer outreach funded by insurance companies operating in this state. 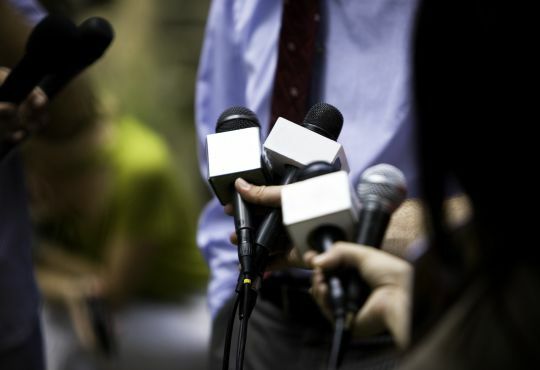 IIA periodically provides news releases on pertinent insurance issues to media outlets. 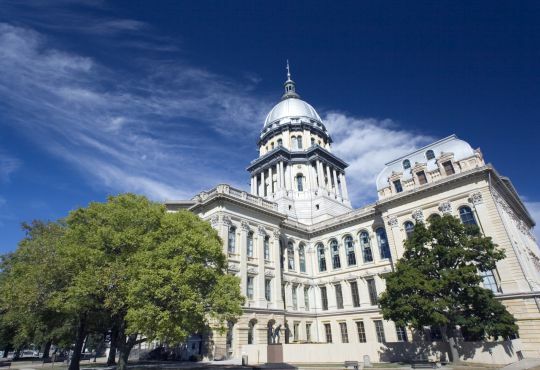 IL Insurance Industry Legislative Day will be on Tuesday, March 19, 2019! Interested in sponsoring and/or attending this event? Click the Register link below. The Mission of the Illinois Insurance Association is to preserve and enhance a positive legislative and regulatory insurance climate in which member companies may conduct business, responsibly serve the needs of Illinois consumers, and grow and prosper in a highly competitive insurance market. The Illinois Insurance Association (IIA) is an insurance trade association, which effectively and professionally represents member companies before the Illinois legislative, executive branch, and media. 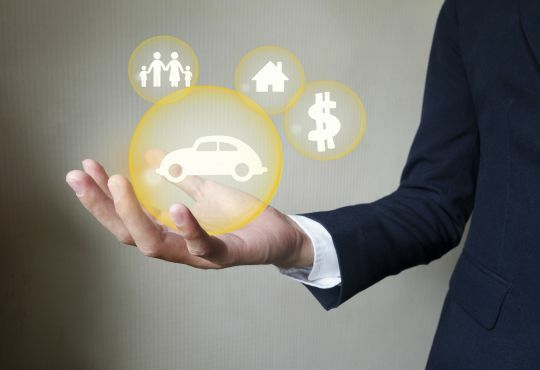 In addition, the IIA seeks to promote a greater consumer understanding of insurance products. The IIA is the property/casualty insurance industry's leader in advocating public policy positions before the media, interest groups, and political forces in the state of Illinois.